A Dynamic and uplifting Vinyasa Flow incorporating a full and holistic yoga practise. 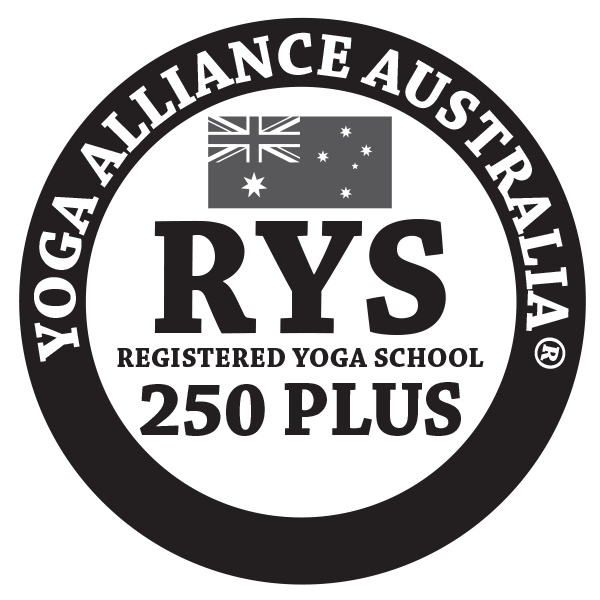 Challenging ourselves in safe and intelligent ways whilst embodying the teachings of yoga as we breathe, flow and glow. Please note, this class is best suitable for students who have been practicing yoga regularly and we suggest that new students to the studio don’t come to the Intermediate during their intro week, so that we get to know your practice first. Our Rise&Shine classes offer a 60 min energizing general level Vinyasa Flow class to help us start the new day in a healthy and vibrant way! Flow with breath, focus and connect to better health and well-being. Rise&Shine runs every Monday to Friday 6am and Saturday 7am*.$16 or normal BYS class passes or membership options can be used. *Please note this class does not run on Public Holidays – please check our LIVE timetable. Yoga Foundations is our beginners class and is suitable for anyone who would like to visit the foundation principles and alignment of an asana (physical postures) practice as well as the foundations and benefits of the practice. This class will help balance strength and flexibility as we progress our understanding of yoga in a safe and considered manner. This class will also give you the confidence and knowledge to join our general level Vinyasa classes when you are ready. YOGA FOUNDATIONS runs each Tuesday night at 7.30pm. Yoga Strength is a yoga class designed to help you build strength and create solid foundations. Empower your practice and be supported as you work towards more challenging yoga postures in an inspiring, supportive and progressive environment. Our SUNDAY 5.30pm Yin Restorative offers a weekly reset providing you with the time and space to quieter the mind, deepen your connection to and explore your inner world. Poses are mostly floor based, supported by props such as bolsters, blankets and blocks and held for up to 5 minutes. In this way, our practice deepens calm in the body and mind and replenishes the functionality of joints, fascia (connective tissue) and overall mobility. This class is suitable for all levels including beginners and all those looking to reduce muscular tension as well as support a busy exercise program or just find a dedicated quiet practice during a busy week. Each class will finish with deep relaxation of savasana. Running on Tuesdays 4.30-5.15pm during the Kids Yoga Term. *Please text or call 0408 819 515 for queries. Bookings not required and drop ins welcome. This Hatha Flow class Align&Flow, focuses on all aspects of Yoga including meditation, yogic philosophy, pranayama and postures (asana). You can expect a slower class to focus on alignment principles and learning how to build a sequence to develop into more general/intermediate level postures and flowing sequences. Our SLOW FLOW yoga class offers a gentle flow and deeper connection and experience of body, breath and spirit. Connect to a mindful practise and your inner rhythm and pace of breath as you move through sequences of linked postures in a SLOW conscious and intent-full movements with breaths and attention. An all levels class that helps us balance being and doing in our yoga practise to lead to calm and rejuvation within all parts of our Self.